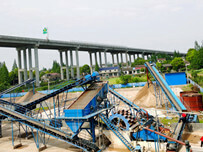 ﻿ The three principles to select sand washing production line. 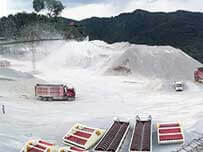 Location: Home » NEWS » The three principles to select sand washing production line. 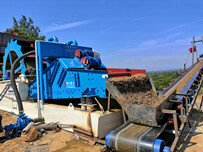 Sand washing equipment production line need to pay attention to the construction of many problems. 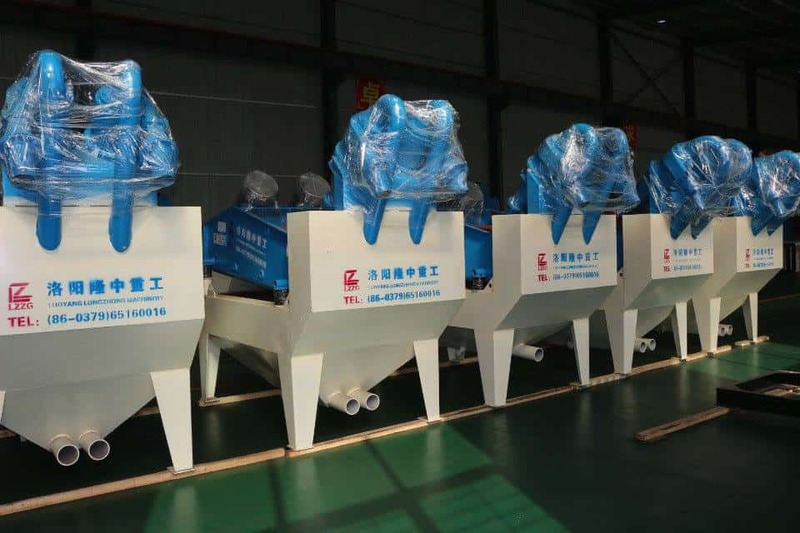 Luoyang longzhong summed up the points about the sand washer site selection in the process of exchange and communication with customers. According to the characteristics of the production process of the washing machine equipment, we should make a series of requirements such as small investment, fast construction, stable operation and production safety. The terrain should be rationally utilized to transport materials and to simplify the transportation. 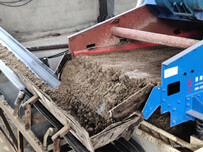 The sandwashing machine is as close as possible to the service area and the material field. All in all, the general principle is to adapt to the local conditions.